As a result of reputation of the web, corporations have been attempting exhausting to infuse their model into the net. Large corporations can in all probability make investments to rent high net designer to construct their on-line id, however for small corporations, it will likely be a problem to get their web site up and operating with good design and performance. Our at the moment’s freebie is to resolve this drawback. We’re releasing a top-notch Free Enterprise Web site PSD Template to assist companies construct an internet site that meets their wants. 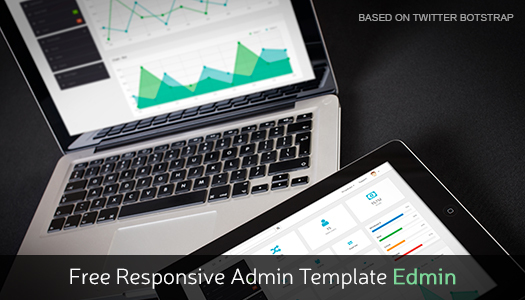 You need to use this Enterprise PSD template in your personal firm’s web site. Clear Enterprise theme provides a clear and stylish design to showcase your companies or merchandise in knowledgeable and interesting design format. Its colours are crisp – the mix of gray, white, and blue is simply good to create a good presentation and depart enough room to regulate any kind of content material. The general design is minimalistic but highly effective because it means that you can combine numerous parts resembling photos or content material slider, testimonials, portfolio, or something that you simply wish to add to current what you are promoting on-line. 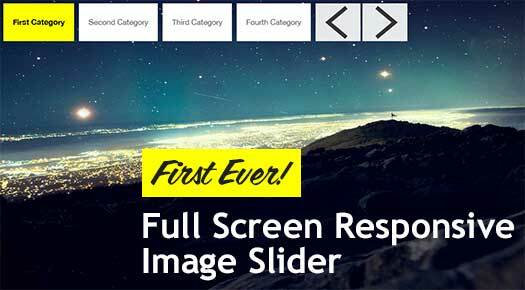 Clear Enterprise web site template accommodates absolutely editable PSD layered supply recordsdata and the format is predicated on 960 Grid System that makes could be very straightforward to customise. 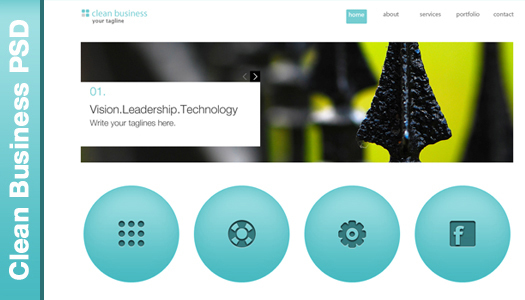 Clear Enterprise PSD template is free and may be downloaded for private or industrial use. This style is ace, Muhammad. One of the cleanest out there. Any instructions included on how to set this up in my domain? Or do I have to send it to get sliced in a PSD 2 HTML chop shop? Very nice template, can we make a drupal theme with it? According to speckyboy magazine, the licence is : Free for personal and commercial use, but no re-sale or re-distribution is allowed. 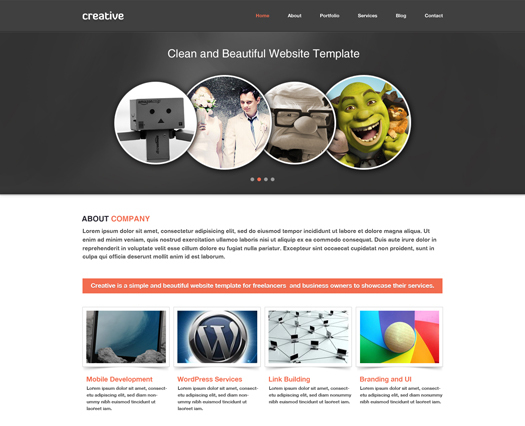 Thanks for using Clean Business Template. Yes, its free for personal and commercial use. But you can’t re-sale it as it is neither you can put it on your own servers for download. You should always link it to original post to give some credit to developers. You are allowed to create drupal/wordpress (whatever framework you use) theme as long as you place the link “Orginal template by egrappler.com” somewhere in your drupal template.